This luxuious bed is made right here in the UK by our skilled craftsmen so it can be tailored to your exact needs. colour look the same `in the flesh` as it does on screen. 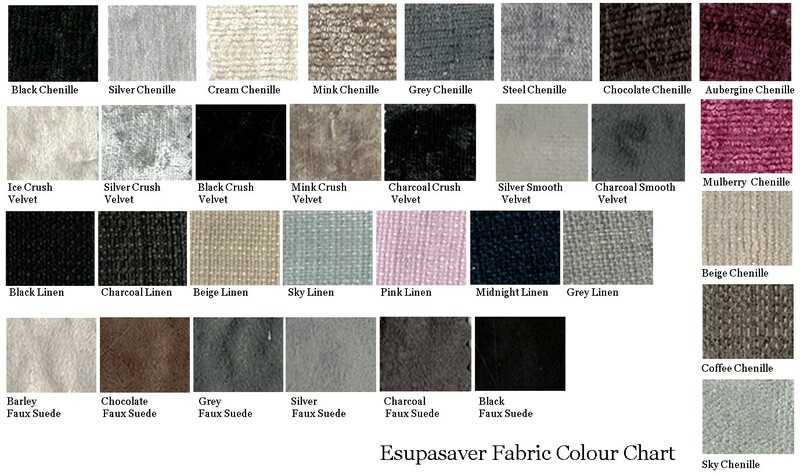 To this end we offer fabric samples free of charge.